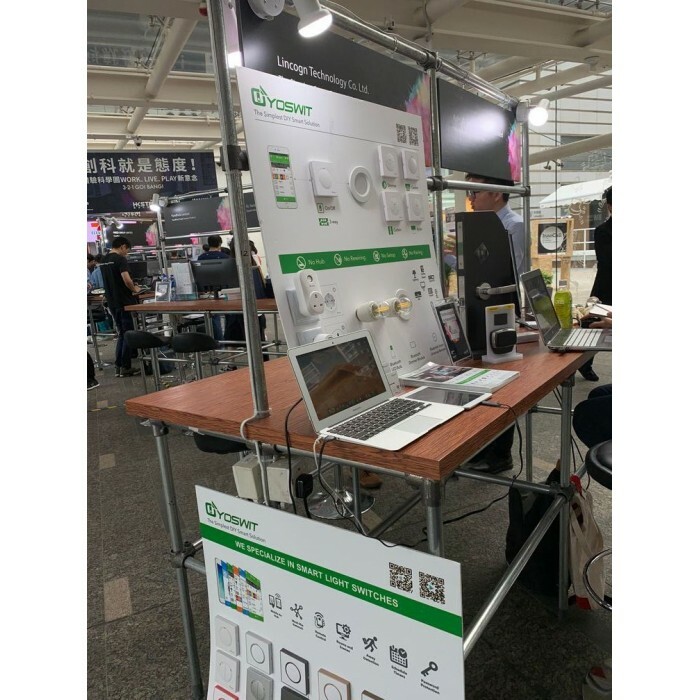 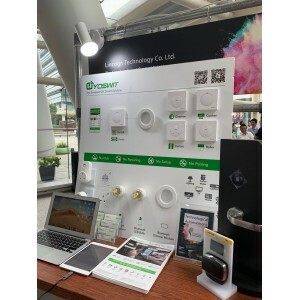 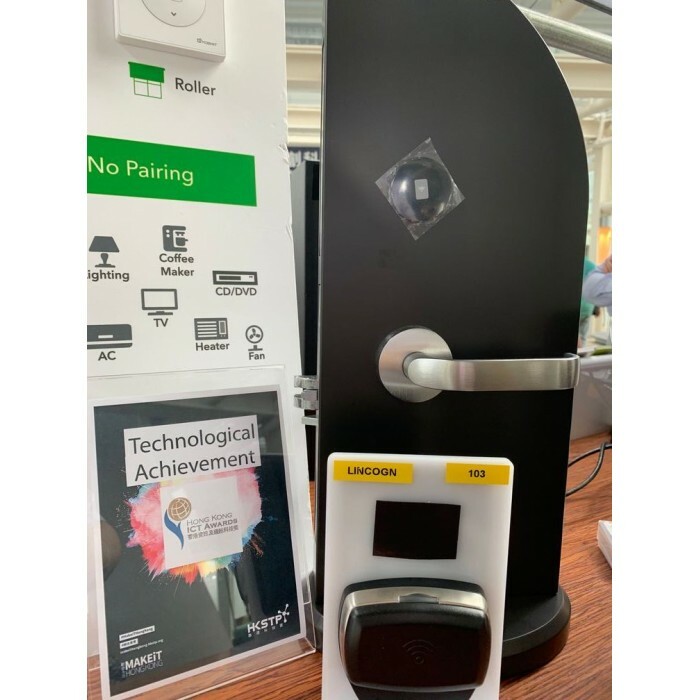 YOSWIT Smart Home Automation Solution allows users to upgrade their home to smart home without doing any changes on existing wiring and redecoration. 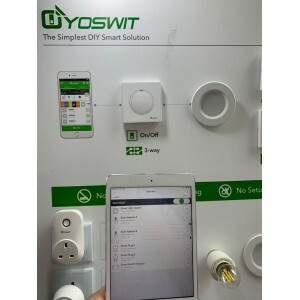 Just replace the switch and download the Yoswit App. You can simply use the mobile device to remote control, set schedules and scenes. 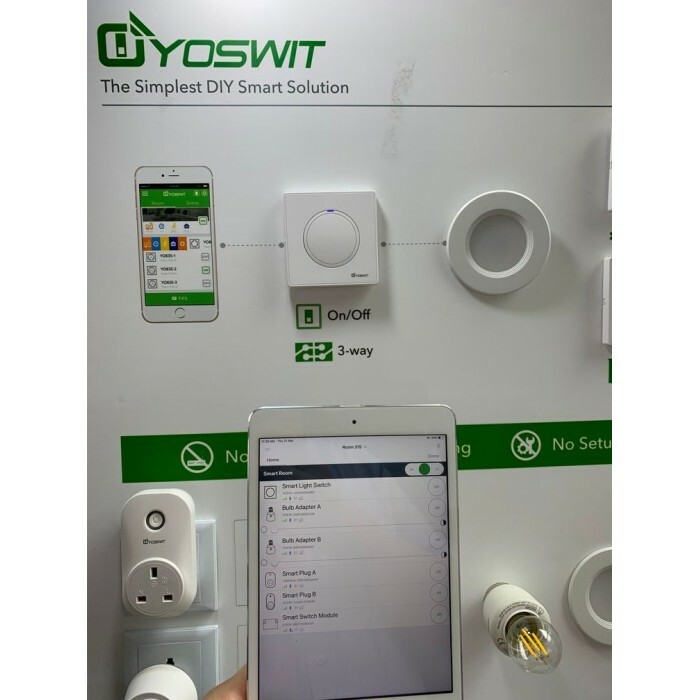 For those who are looking for a simple home solution, YOSWIT provides a full range of Smart DIY Products. You have no need to do any rewiring, setup or pairing. And no extra hub needed. 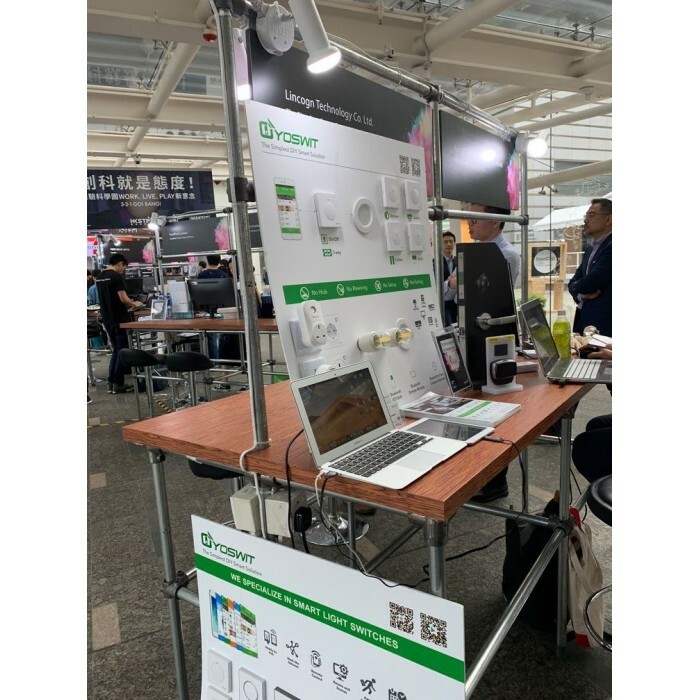 YOSWIT are retrofit products, the wiring is same as the traditional wiring.